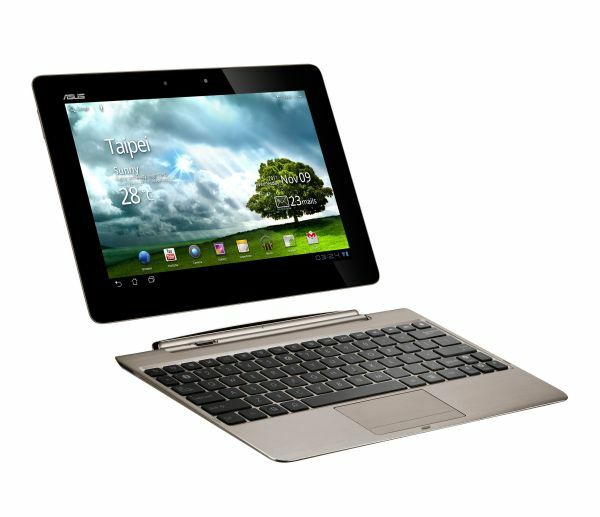 Asus has recently unveiled the TF700T, the updated model of the Eee Pad Transformer Prime. Everything about the TF700T is pretty much the same as the TF Prime except for the newly added 1920 x 1200 panel that supercharges the overall user experience and the new back panel for an even more improved wireless performance. The TF700T is also equipped with a 2 Megapixel front-facing camera for that extra functionality. The folks over at AnandTech managed to test the device, and as expected, the all-new 1920 x 1200 display rocks! Using a demo unit running on an early build of the Android 4.0.3 or Ice Cream Sandwich, the TF700T model flashes its amazing display and incredibly sharp resolution. They even played the game Shadowgun and it worked perfectly with the full 1920 x 1200 resolution. The Tegra 3 GPU, which is also used in the TF Prime, did a great job of supporting the much higher panel. Overall, we can say that the TF700T is one tablet to check out once it arrives in Q2 of this year. The price is expected to start at $599. Don’t be surprised by the price increase because this tablet is definitely going to sit above the TF201. Please check out the video below to see the TF700T in action.